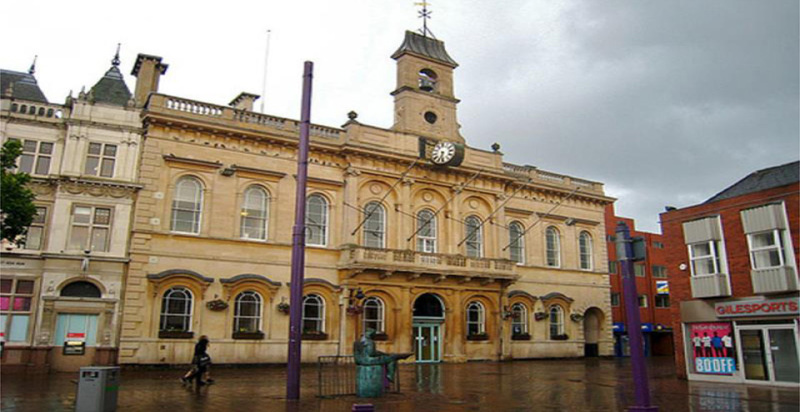 This project comprised of refurbishment and alterations to the Grade II Listed Loughborough Town Hall. 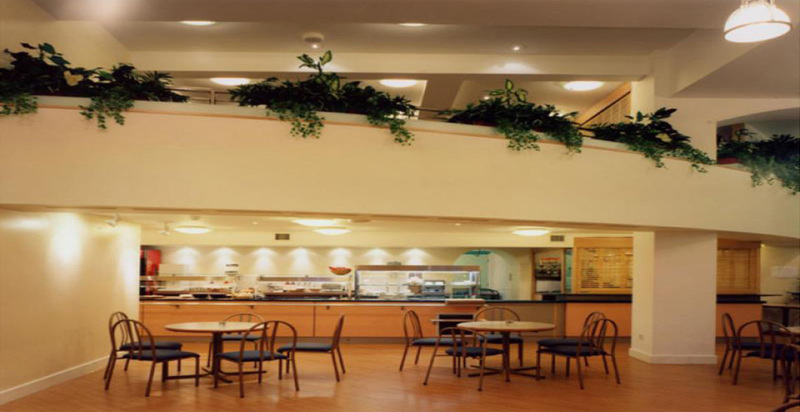 The scheme was undertaken whilst the building remained fully operational throughout. 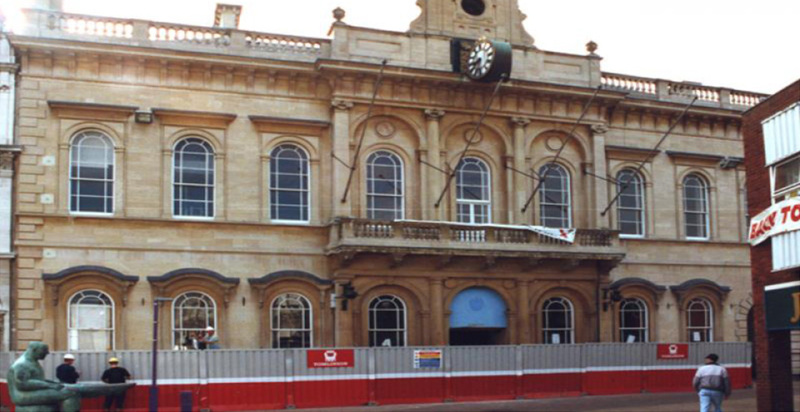 The work involved the demolition of internal walls and propping up the first floor ballroom, the laying of new foundations, underpinning to a depth of 3 metres, construction of a steel frame to support first floor level and stone refurbishment on external frontage. A complete refit was undertaken to form box office, restaurant, bar, tourist information, kitchen, service lift, main lift, toilets and new staircases and fire escape routes. 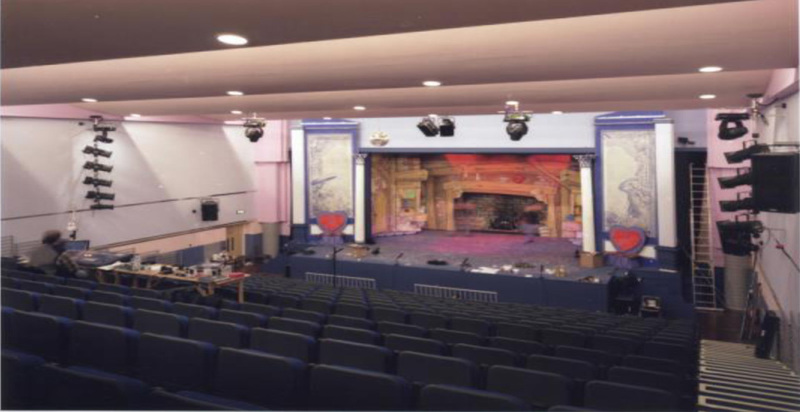 Phase 2 involved a full refurbishment, to provide a new auditorium, refurbishment of council chambers and a new extension to the rear of house to provide dressing rooms, offices and storage.